Armor is an useless stat - General Discussion - Mobile Legends: Bang Bang - Powered by Discuz! Why the **** i have 530 armor if they still deal tons of dmg???? I kniw how does the armor works, as i get more and more each armor point will be less effective but its still so *. 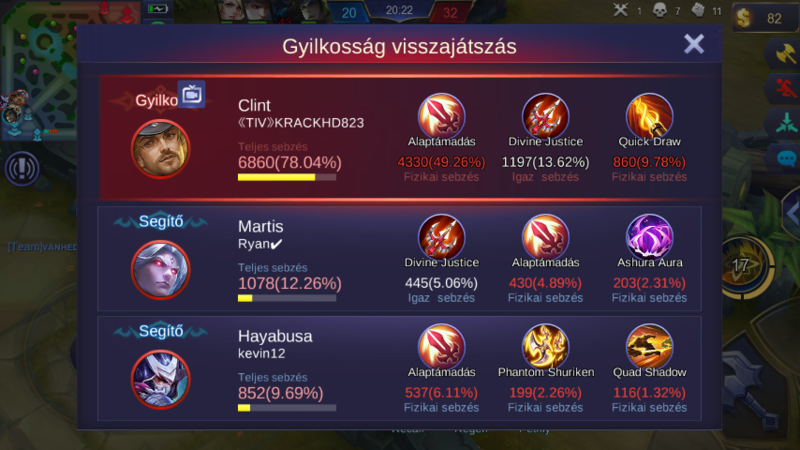 I dont say we need a clint nerf, i say all mm items need a huge nerf.....this dps kill even the most though tanks in 2 seconds, but then why the * are they called tank???? Why not crowd-controllers? 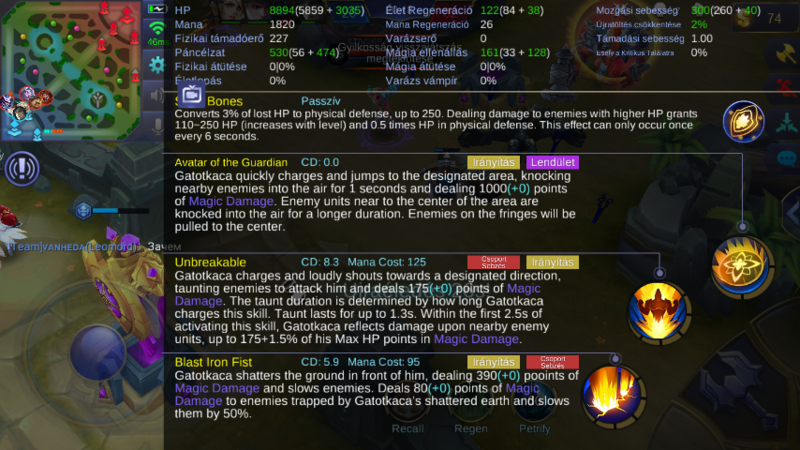 Gatotkaca's passive works like this. Your defense is BUFFED depending on how much % of your HP IS REMAINING. 530 defense is the maximum defense you can get when you have the lowest possible missing HP from Gatotkaca. Before CLINT attacked you, you don't have the INITIAL 530 DEFENSE at all. it could be at 200 defense initial, then increases as your hp goes down. Your defense scales up the lower your hp is. I noticed you only have 8k of total HP, I"d say focus on reaching at leastk 11k of HP for Gatot, additional 3k HP is a big plus for tanks, you can take more hit from turrets also. Remember, TANKS is NOT IMMORTAL. Tanks are created to ABSORB damage from team fight. so be aware that you will still take damage no matter how hard ur tank is. Marksmen are always deadly once they have full slot dps items. Avoid getting into late game against good ADCs/Marksmen as Tanks usually becomes less effective in absorbing damage from these dps heroes. Especially CRITICAL HITS/Penetration and PURE DAMAGE dealers. Well you didn't count critical. Armor can reduce the physical attack its true. It might be lowered as well but it can trigger. Take note that there's a thing called "Physical Penetration" which pierces through the hero's armor and just hit. We also have "True Damage" which ignores the hero's armor. I know how it works much more like you, and i had no 8900 hp, (need 8900 hp to get full arnor buff from passive) thats why i didnt coint it. 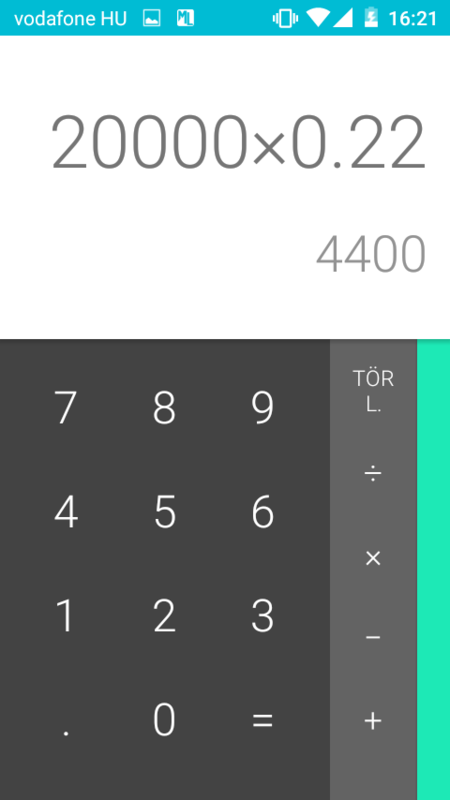 I git about 210 from it, but the defense % between 320 and 530 is only 9%, so the diference is not so high.